This basket consists 20 yellow roses, Yellow roses is a traditional symbol of friendship and graceful way to cheer up someone you love. Great chat support. Timely delivery. Ordered was processed quickly. This was my first time experience and I would not be looking for any other place to order. 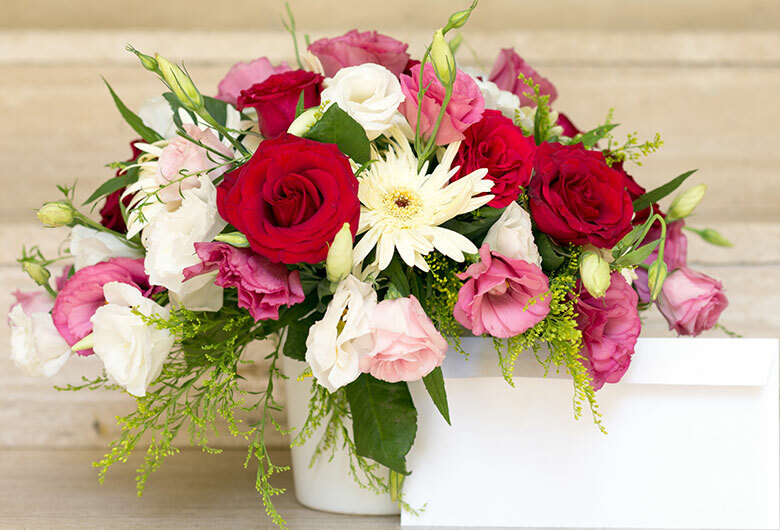 Delivered on time, the quality of flowers are very good and it is same as shown on the website. More than expected. Excellent service with prompt delivery . Very happy to deliver through you. three is no better way to Spread the love than through you.